Super Spacer Heritage - DGS Group Plc. Super Spacer Heritage (Warm Edge). Super Spacer Heritage is designed especially to meet the needs of restoration and replication sectors where the overriding criterion is authenticity. Super Spacer Heritage is neutral in appearance and blends with any frame finish for outstanding aesthetics. To accommodate a range of traditional rebates Super Spacer Heritage is available with unit cavity options of 4mm, 6mm and 8mm and is just 3mm in depth for ultra slim sightlines. Super Spacer Heritage is applied using Edgetech’s unique Heritage Shuttle which provides ruler straight edges and sharp 90 degree corners while enabling fast application with excellent productivity. 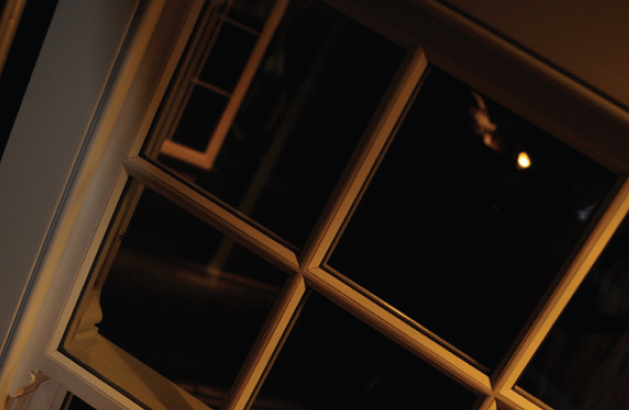 Super Spacer Heritage offers the very latest warm edge technology to replicate and even enhance original windows in traditional and historic buildings. 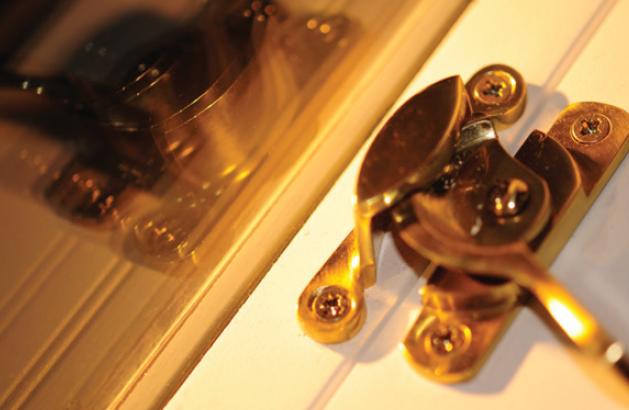 Glazing of insulated glass units incorporating Super Spacer Heritage should always be carried out in accordance with the recommendations of window and sealant manufacturers and the Glass and Glazing Federation. 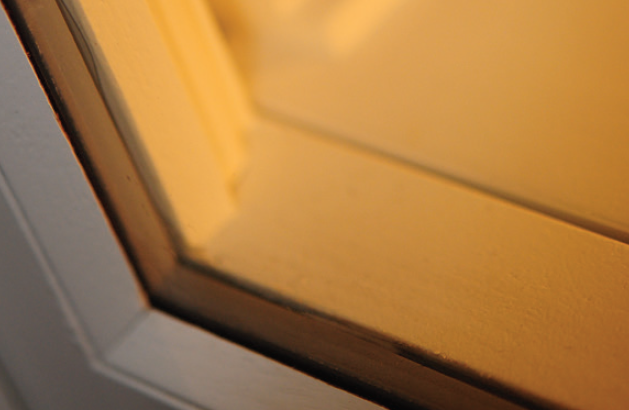 Units incorporating Super Spacer Heritage and hot melt butyl are not compatible with linseed oil putties.